Pure Plumbing L.L.C. is a family owned and operated, full service, professional plumbing company serving residential and Commercial customers in Jefferson County, MO. and some areas in Illinois. We offer a full range of plumbing services, from clogged drains to toilets to frozen water lines, water heater install and repair. We have been in business since 2012. 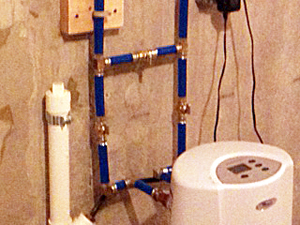 With over a decade of experience, Pure Plumbing L.L.C. 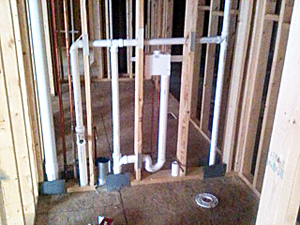 provides the Jefferson County area with a variety of professional plumbing experience. Pure Plumbing L.L.C. skills were mastered by a 5 year apprenticeship and countless hours of on the job training. Feel free to check out our website, our services and to contact us by phone or by email.